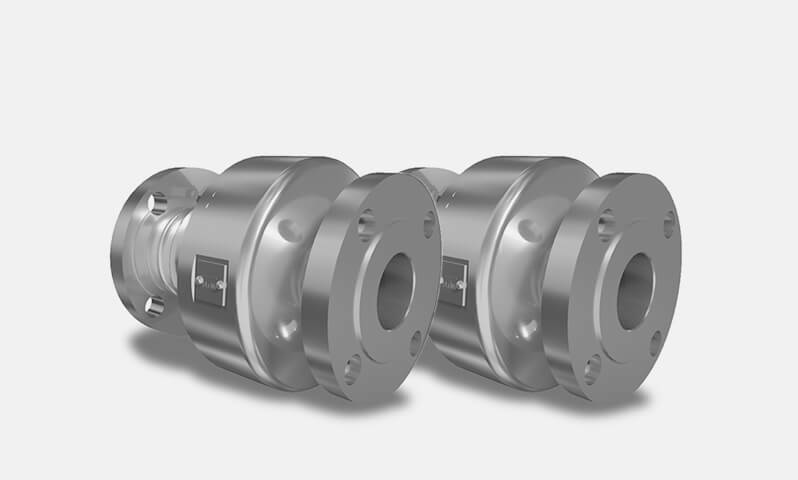 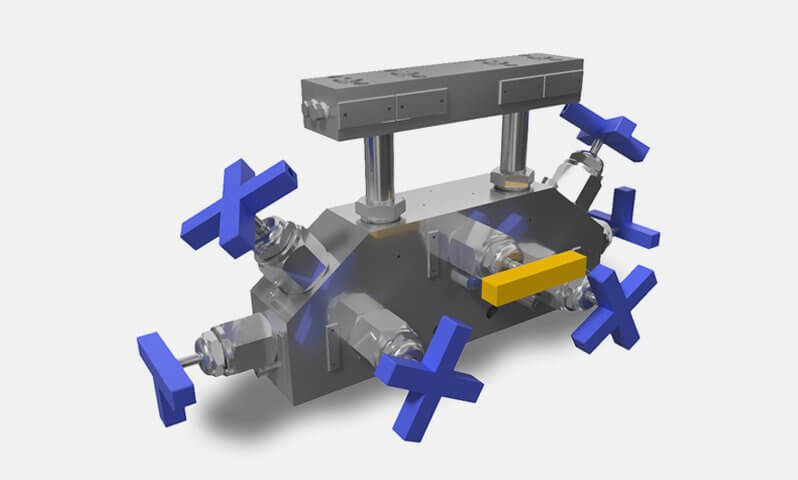 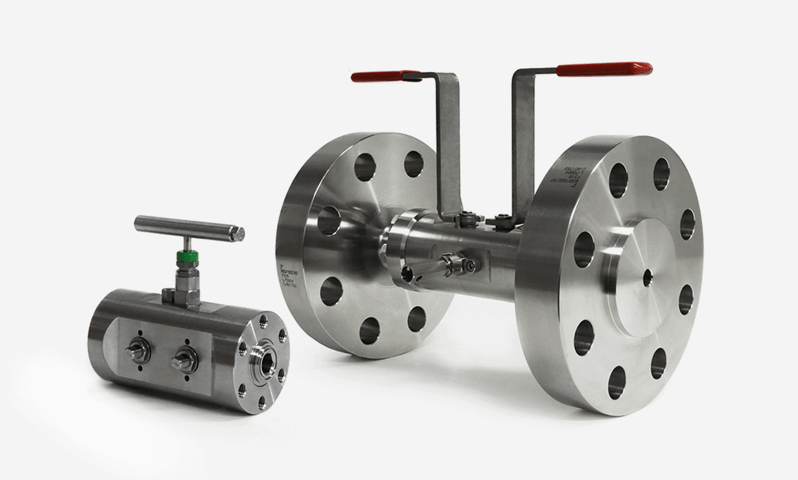 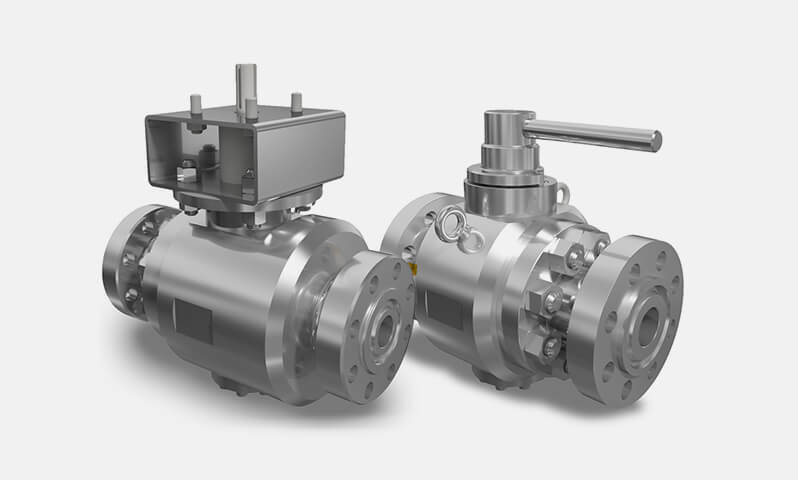 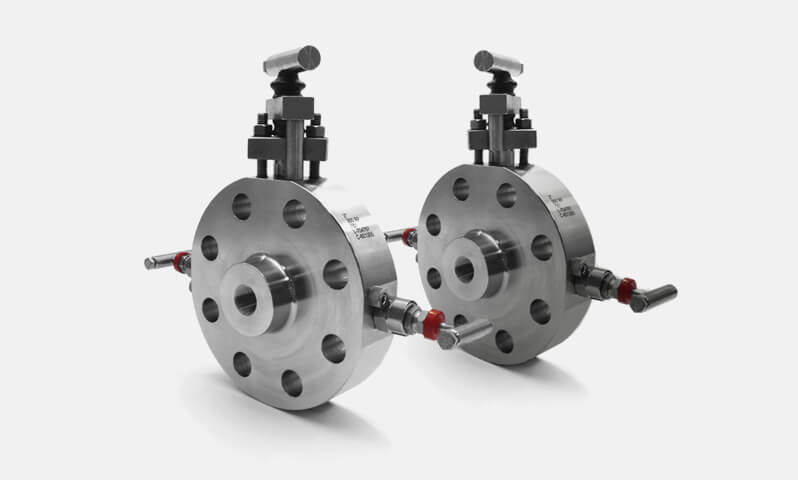 High integrity one-piece bar stock ball valves proven to be better than cast type products. 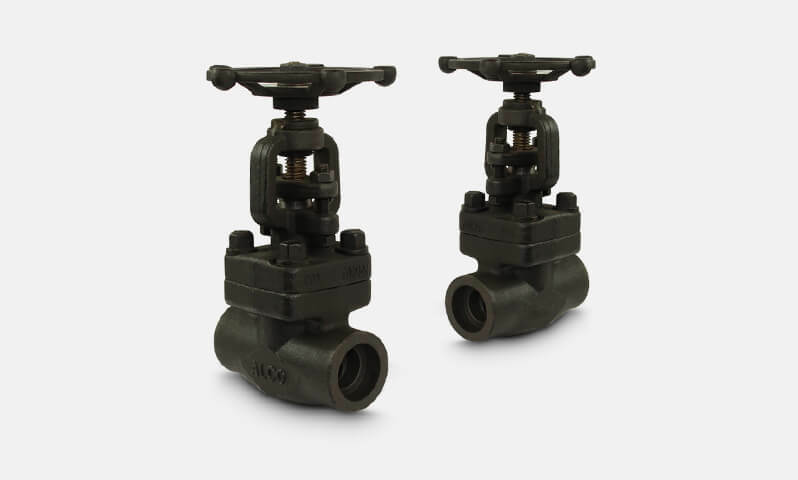 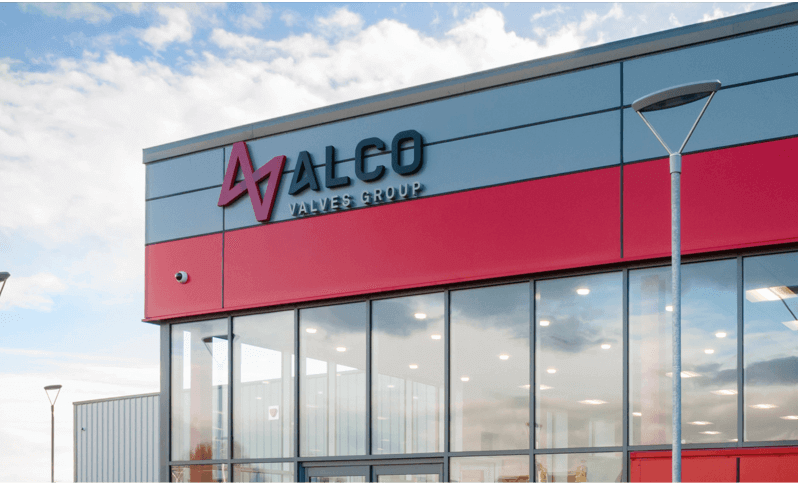 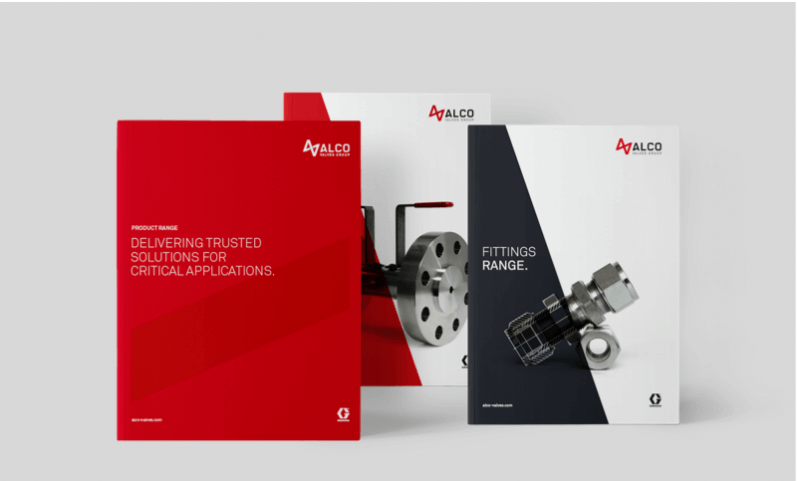 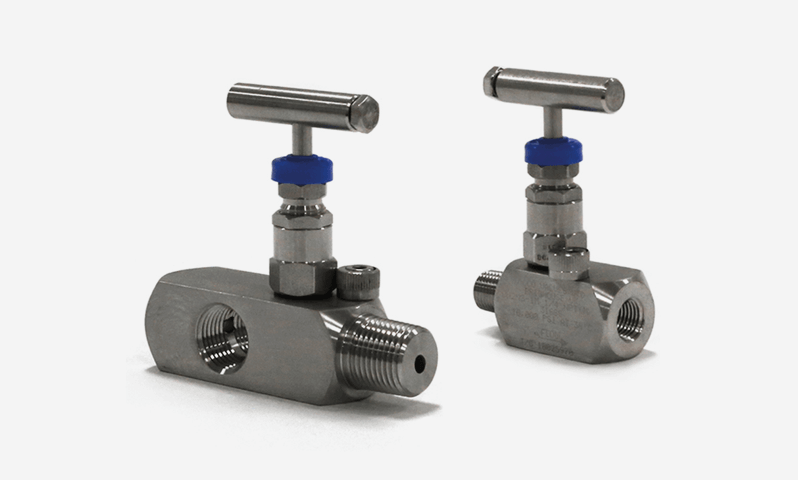 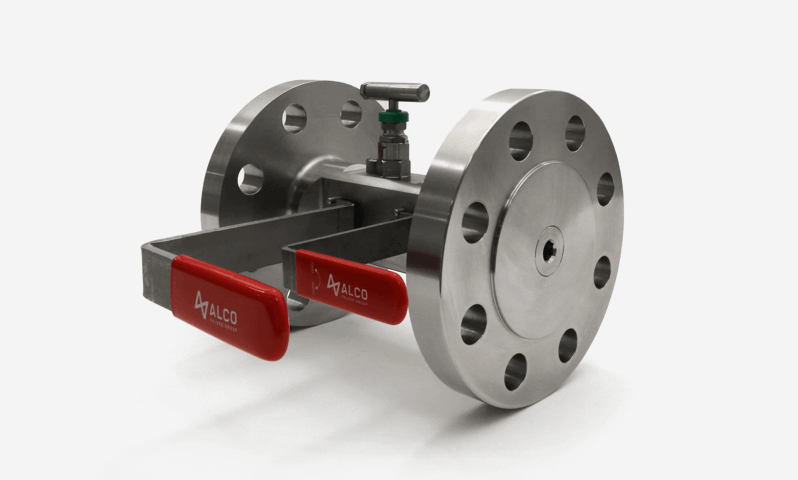 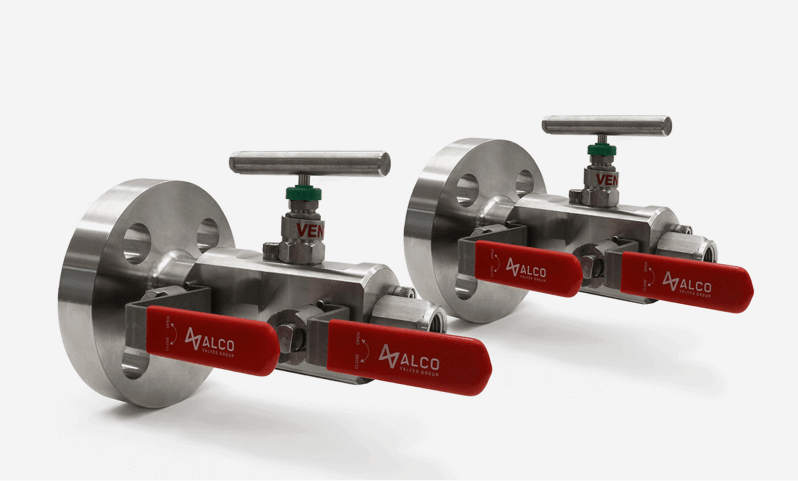 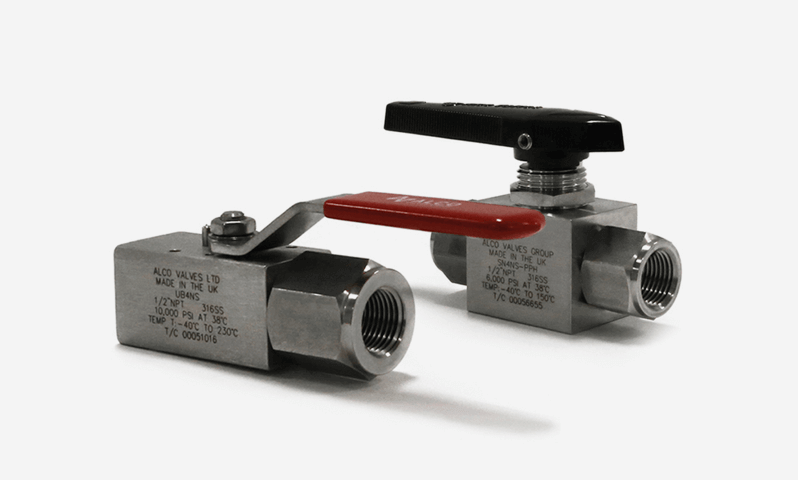 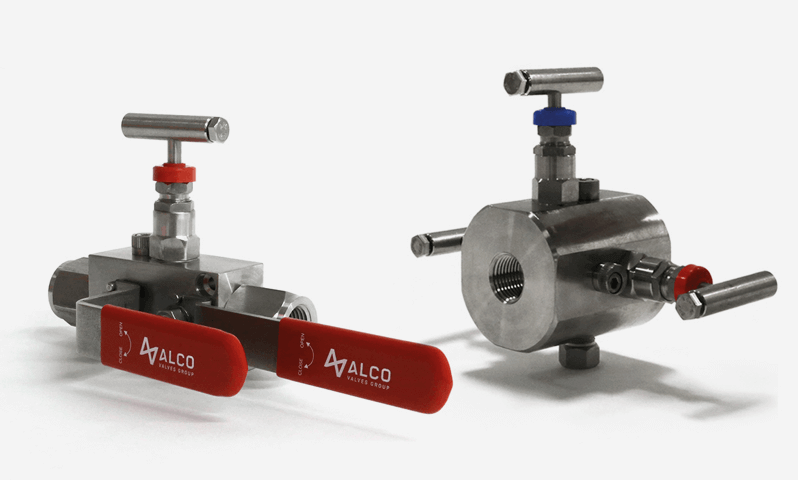 The high quality ‘A’ Series low to medium pressure ball valve range is designed with the internals being loaded through the threads. 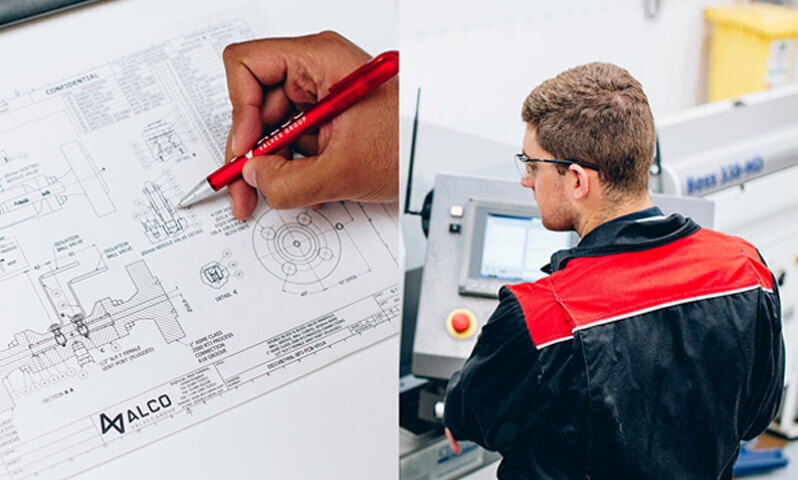 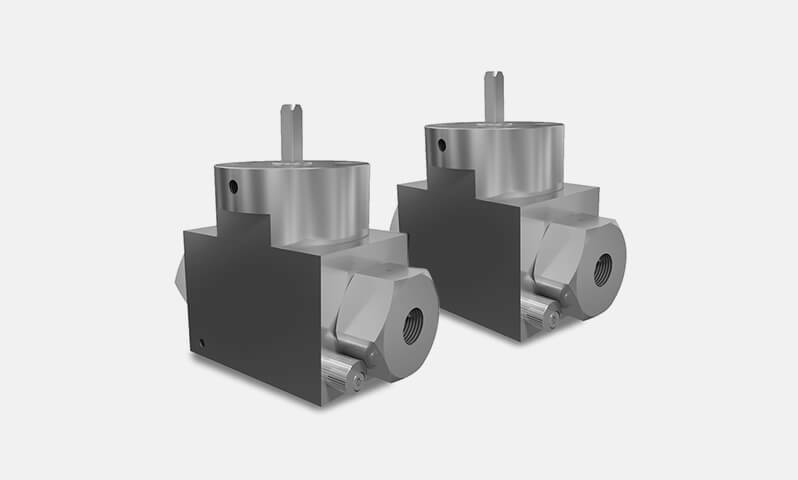 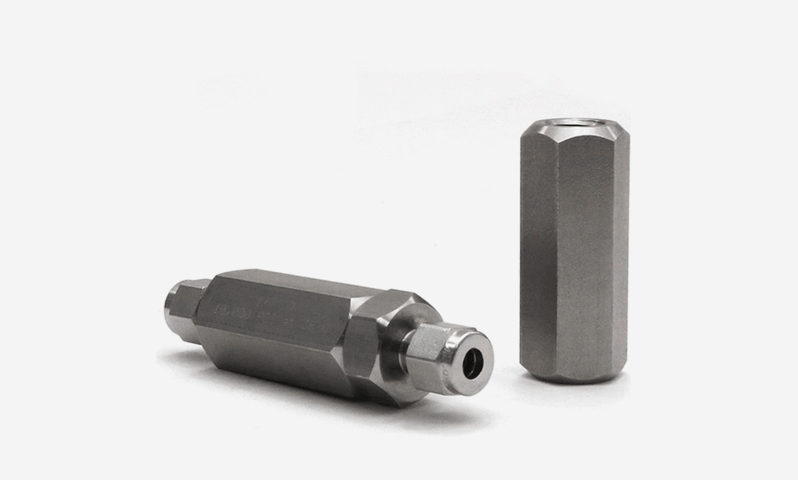 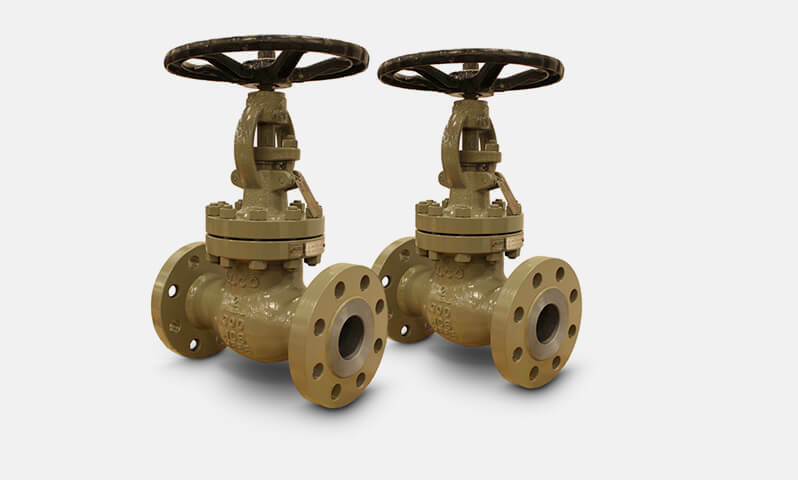 This design offers a safe and inexpensive style of valve suitable for a wide range of applications. 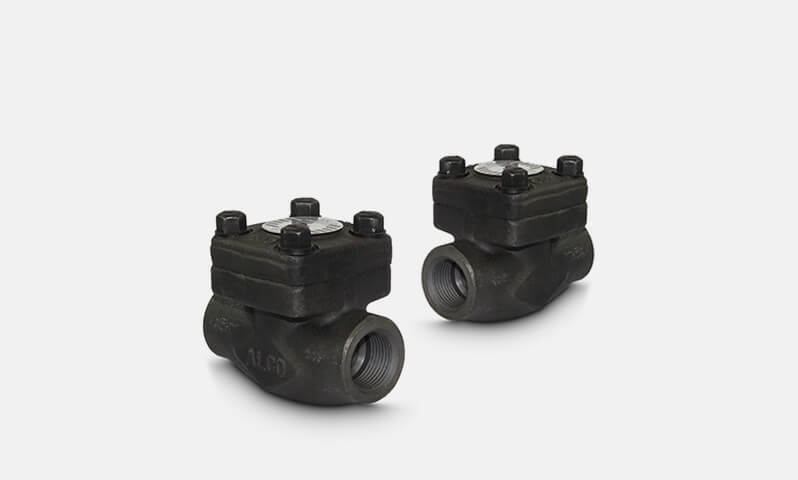 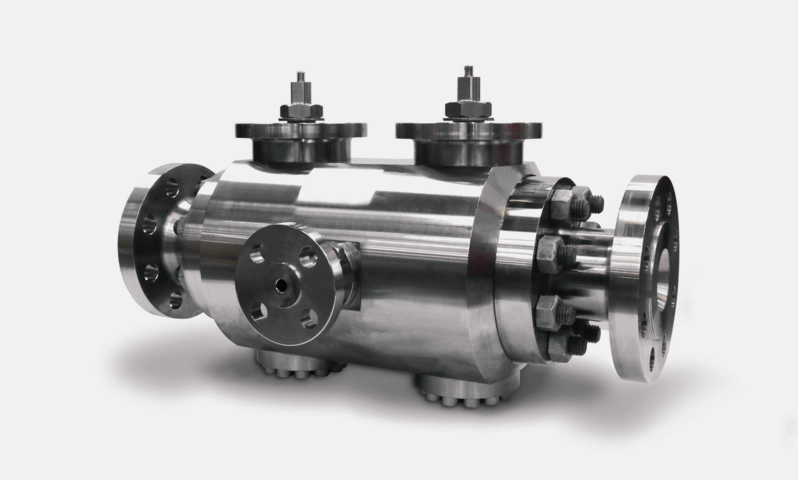 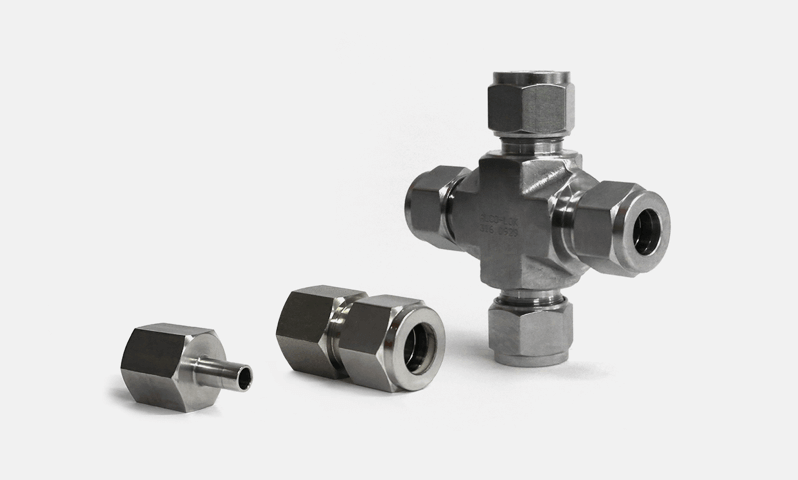 It also offers fewer potential leak paths than cast or 3 piece valves and it is a rugged one piece solid body format. 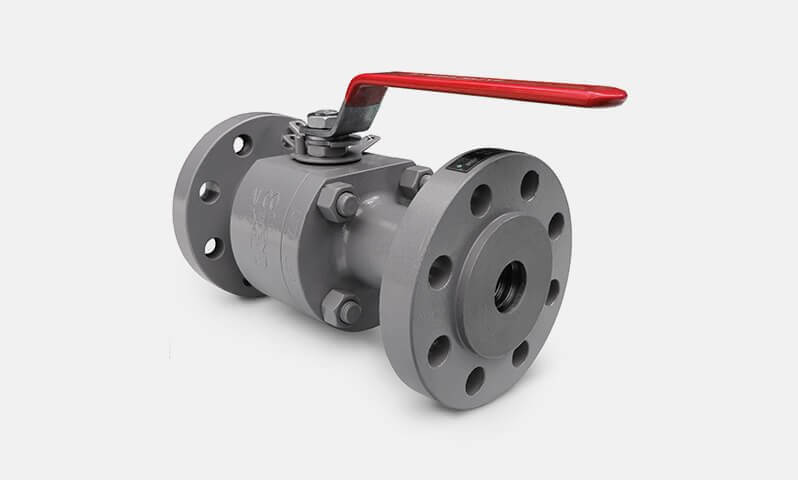 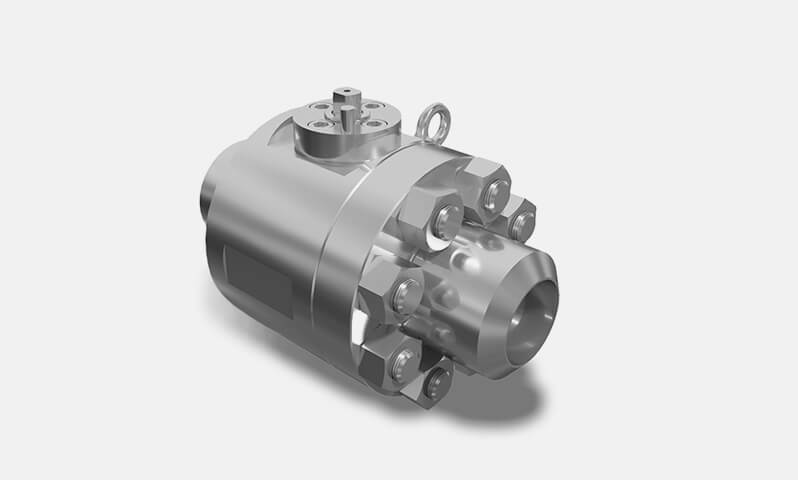 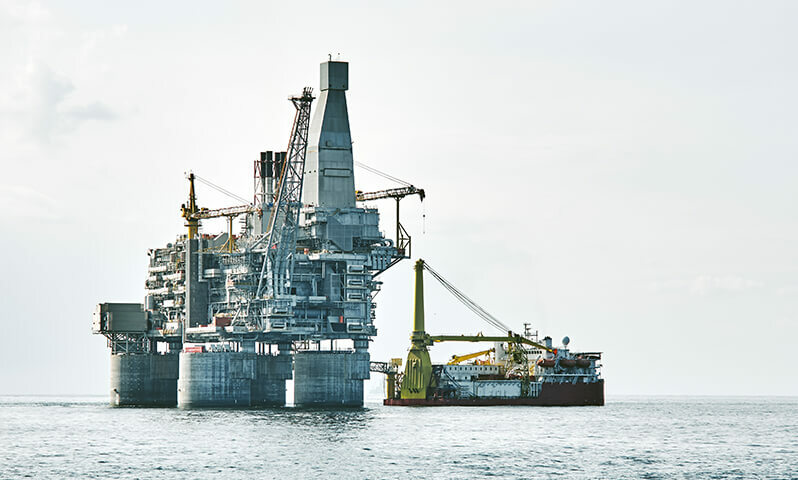 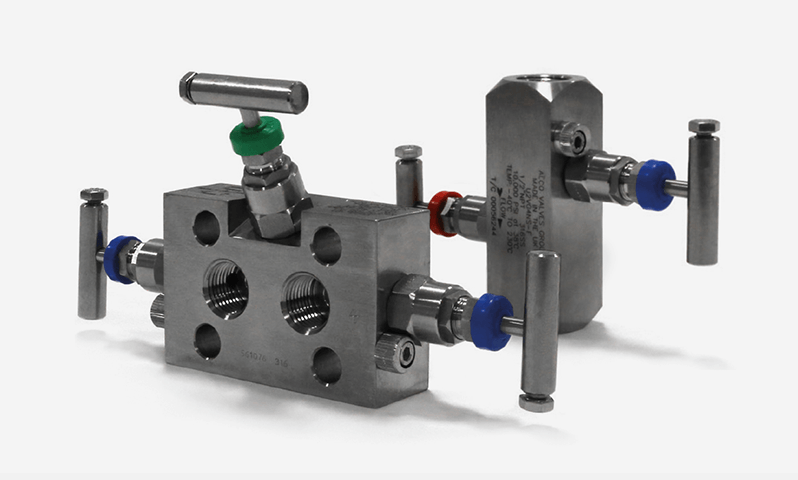 This valve is suitable for water, oil or gas applications. 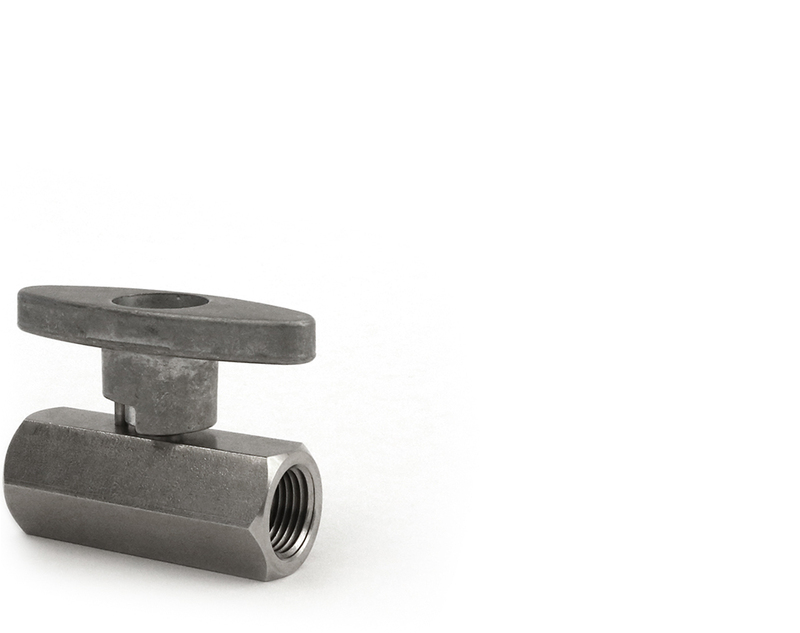 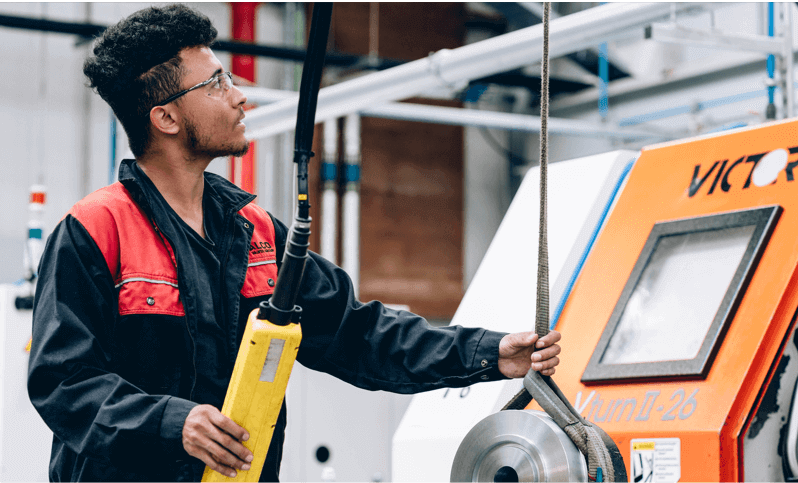 It is manufactured with a compact ‘T’ bar handle as standard with many more options available such as lever handle or locking device etc.